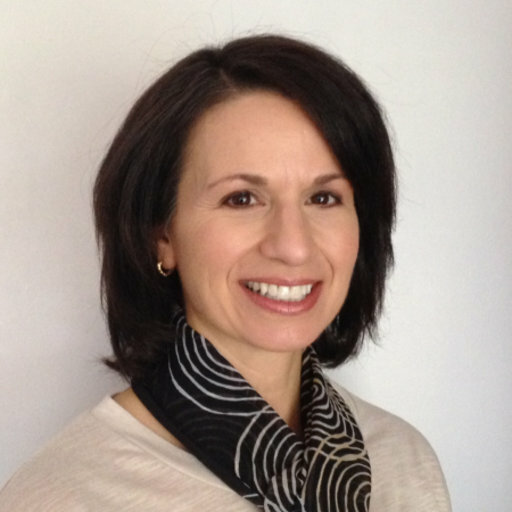 On January 21, 2019, Psychology Professor Elisa Romano was awarded the University of Ottawa’s Award for Excellence in Research in honour of her outstanding contributions. The remarkable achievements of Professor Romano include a research program that targets child neglect, responding to a social need of great importance in an original and innovative way. Her research continues to be widely recognized nationally and internationally. Our sincere congratulations to Professor Romano on this well-deserved honour.